Hey all Finders Keepers Teams! 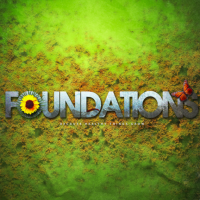 There is some great stuff going on for children’s ministry in the KW area that you should consider checking out. Two great conferences are taking place on the same Saturday – take a look and see if either interests you! 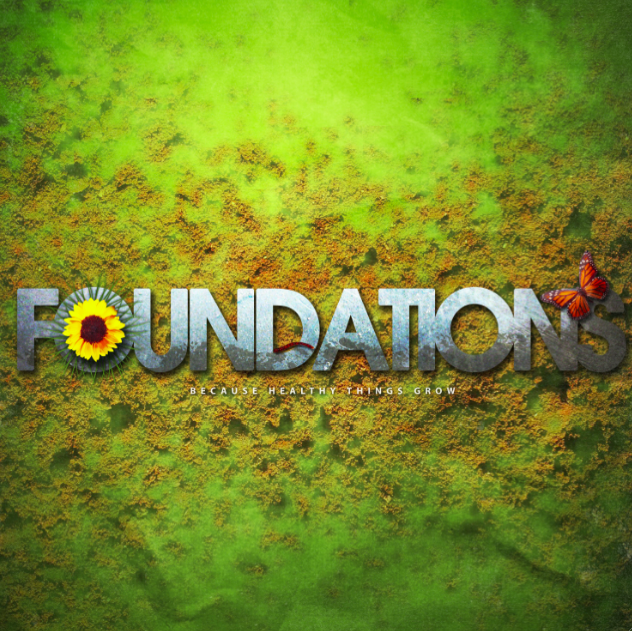 The theme is “Foundations: Because Healthy Things Grow”. The keynote speaker will be Sue Miller, who served for seventeen years as the children’s ministry director at Willow Creek Community Church and now works for church resourcing organization The Rethink Group. Regular rate for the conference is $94.00 (but if you register by February 21st you will qualify for the early bird rate of $84.00). For more information, visit blownawayconference.ca. “Are you a Children’s Ministry volunteer? 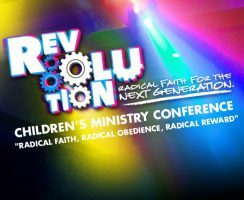 Do you want to see kids come full circle in their faith, becoming the strong and influential leaders of tomorro w? Watch for more details to come here.